If you’re selling a product online, then you know that you can’t use just one strategy to make a sale. In fact, you have to have several marketing platforms to constantly pitch and sell to your target audience. Whenever I subscribe to an email list, it’s almost impossible not to get an email that invites me to a webinar. Whether it’s from a popular tech company like Buffer or from an indie blogger, there’s always a webinar going on. There’s no doubt that webinars are a great marketing strategy. Whether or not a person buys from you, they will still learn something valuable from your webinar and will remember you the next time they go to make a purchase. The problem is that setting up a webinar can be expensive. It can also be hard to figure out if you’re not technically inclined. Thankfully, a new webinar service called ClickMeeting makes it easier and more economical to start up a webinar. 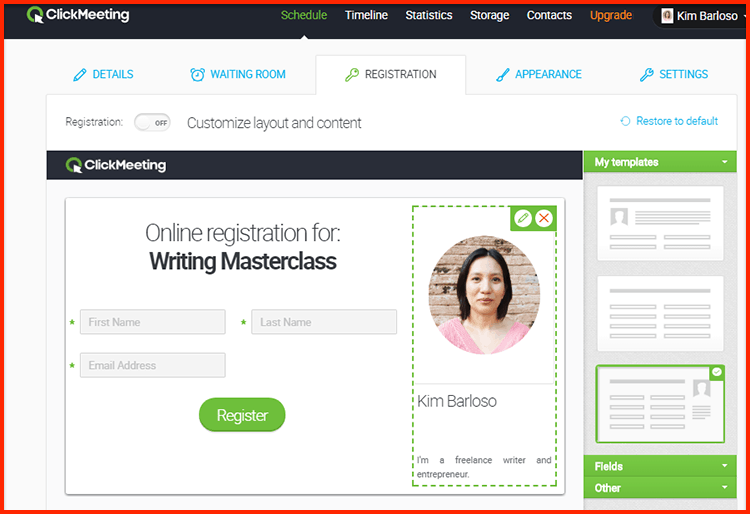 How to conduct your first webinar using ClickMeeting? “Webinar” is the combination of the words “web” and “seminar”. The short definition is that a webinar is a seminar conducted over the internet. A webinar has one or more hosts or presenters and one or more participants. The host invites participants via email and provides a link where the webinar will happen at the specified date and time. Webinar hosts talk to participants via video and audio, and participants can also communicate with audio and video or they can type into a chat box inside the webinar environment. A host can also share slideshows, images, videos, and other media via screen sharing. You can set up a webinar with ClickMeeting in just a few steps. You don’t need to be a tech expert to make this happen, and you’ll be guided every step of the way. To start, put your mouse over Schedule on the menu bar and click Schedule Event. This leads you to the next page where you can click on the Create Event button. On the next page, you can add details about your event. For the Room name, you need to type the name of your event. 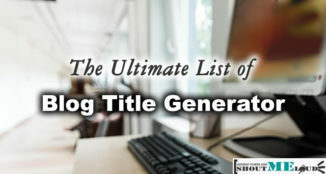 Below this field is your webinar’s URL which will be shown to people you invite. The next section will let you choose a Room type, which can either be a “Permanent event” or a “Time scheduled event”. A “Permanent event” is a webinar that’s always open and has no specific schedule, while a “Time scheduled event” has a date, start time, and end time. Choosing a “Time scheduled event” will open the Date field underneath. Before setting the event’s date and time, make sure to select the right time zone from the drop-down list. Once the correct time zone is set, you can then add a date from the pop-up calendar as well as a start time and duration. Click Accept to confirm the schedule. Next, you need to select an Access type. “Open to all” means everyone can join your webinar. “Password” means only those provided with the password can join the webinar. “Tokens” work the same as passwords, but each token will be unique to every participant in the webinar. 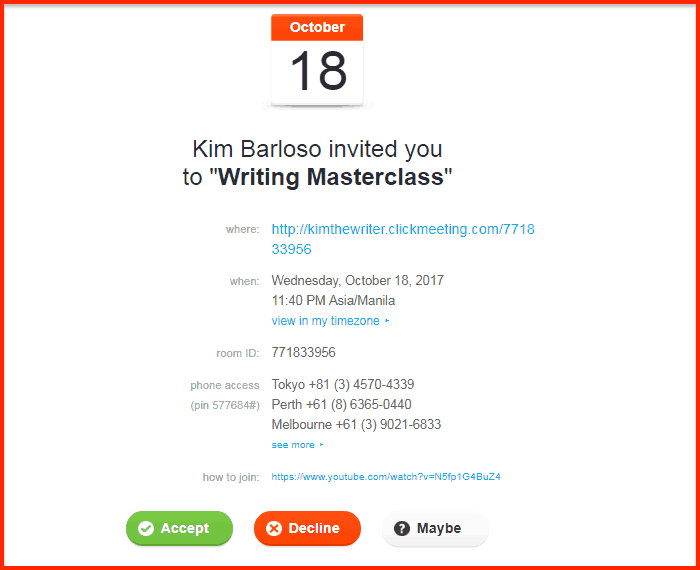 You want as many people as possible to join your webinar, so the best option here is to set the Access type to Open to all. However, if you want more privacy and exclusivity, then you can use the Password or Token Access types. Note: There’s an option to provide a toll-free number so a participant can join the webinar using a phone, but this option is available for premium users only. 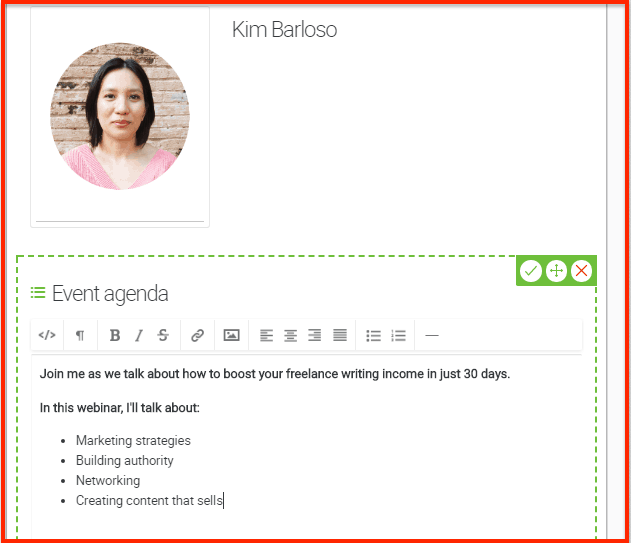 The event agenda simply tells your audience what the webinar is about and a short blurb about you (or the host). This screen will show when participants are logged in to your webinar but it has yet to get started. The next step is to set up the registration process. Scroll down to the bottom of the page and you should see a button that says Set up registration. Here, you can customize the template of your registration page, edit or add fields, and modify other registration settings. Below the appearance section, you can change more settings. You can redirect users to a different registration page, change email notifications, or enable/disable manual confirmation. Once done with these registration details, you can click on the Set up appearance button. 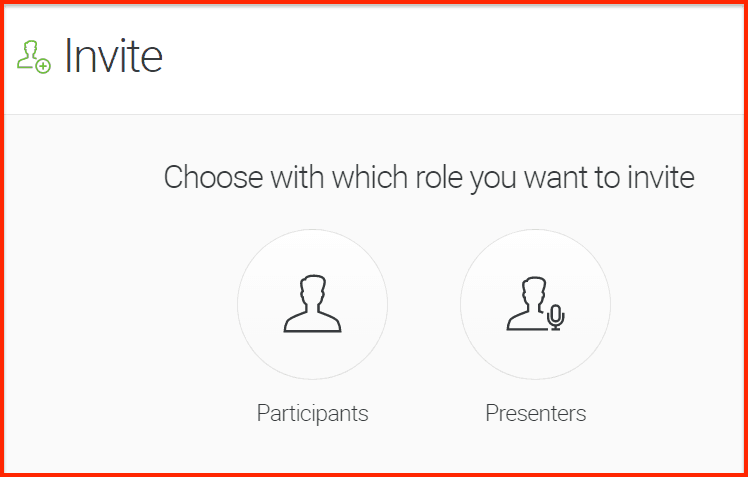 On this section, you can customize the way your webinar screen will look to both you and your participants. You can select from a number of skins shown on the right panel. If you can’t find a skin you like, you can manually change the appearance of each element by clicking directly on it. There are also a few other layouts to choose from. 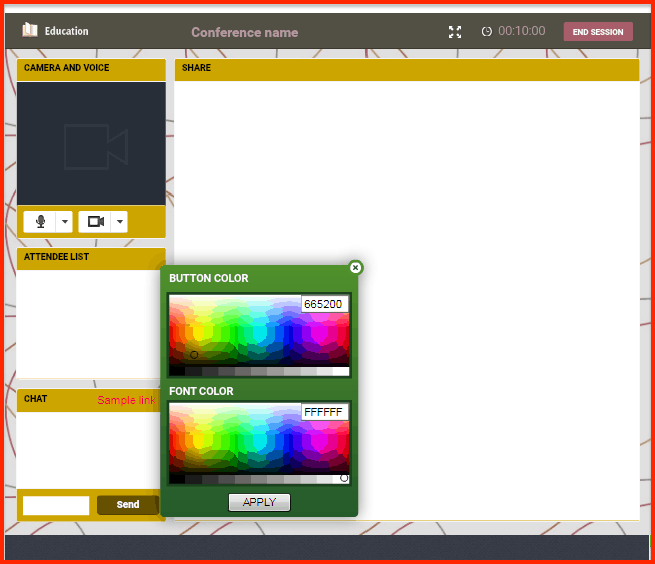 The layout controls the placement of each element in the webinar room, such as the camera, chat box, screen sharing, and attendee list. The next step is to click Create and invite on the bottom of the screen. This will lead you back to the starting page. Simply click on the middle step that says Invite attendees. Select the type of attendee you are inviting. 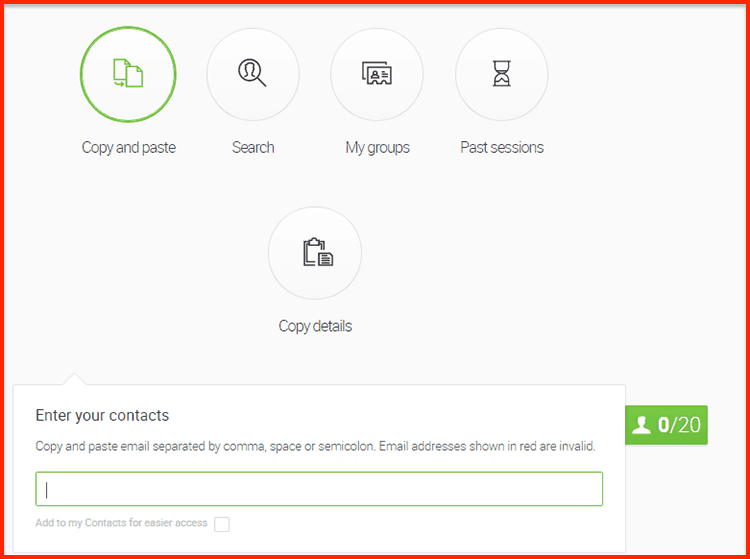 There are several ways to add attendees, but the most common one is simply to copy and paste your attendees’ email addresses. To do this, click on Copy and paste. A field should pop up and you can then paste the email addresses (separated by a comma, space, or semicolon). Once done, click on I’ve finished adding contacts. Click Choose Email template on the next page. Select a template, and then click Invite. Now all you need to do is wait for your attendees to respond. When they click the Accept button, they’ll be directed to a web page where they have the option to add the date to their Google Calendar and share the event on social media. When it’s time to start your webinar, go to your ClickMeeting dashboard and find your webinar name. Click the Join button to start your webinar. This will load the webinar window. Click Start Event Now on the pop-up that appears. ClickMeeting will now scan your computer for a web camera and a microphone. Click the Allow button if a pop-up box appears for Adobe Flash Player. This is simply to give the app access to the camera and microphone. At this point, you can start your webinar. 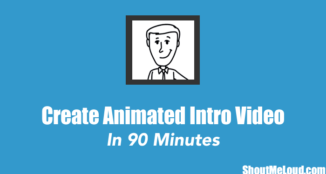 Use the camera to welcome your participants or share a presentation file. You can also share your desktop to demonstrate how to do something. There’s also an option to play a YouTube video or even start a poll. If you want to record the webinar, there’s a little Record button on the top right corner of the screen. To end the webinar, click the End Event button right next to the timer. 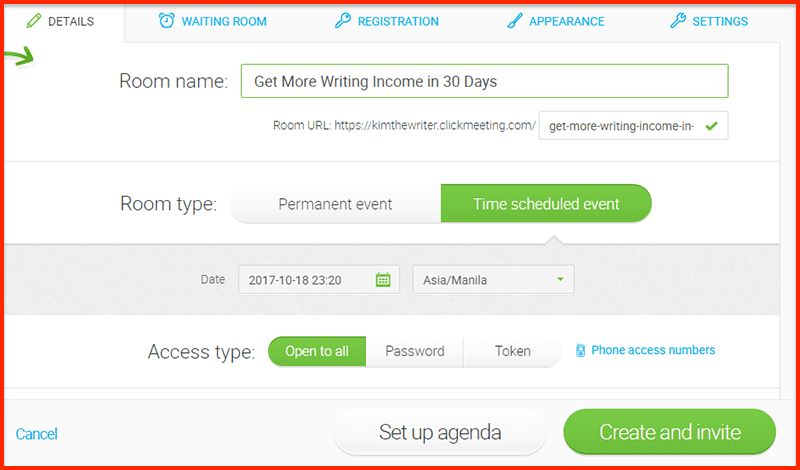 ClickMeeting offers both annual and monthly plans. 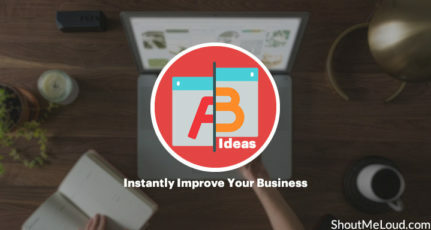 There’s a free trial for the MyWebinars plan, which will show you most of ClickMeeting’s useful features. 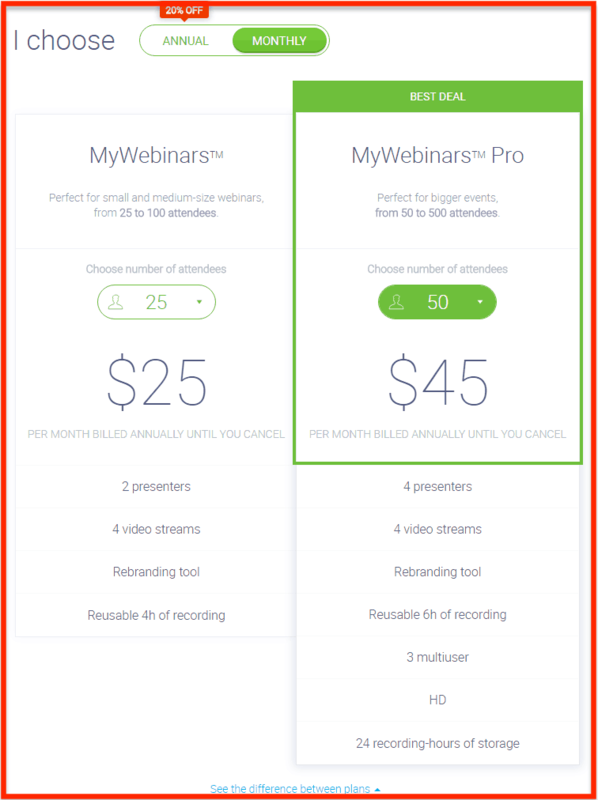 The MyWebinars Pro plans offer more features like HD streaming, more storage, and more allowed users. Is ClickMeeting Worth The Price? ClickMeeting makes it extremely easy to host a webinar. 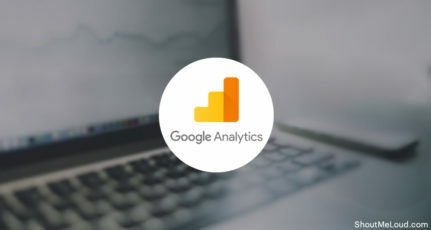 It’s a great tool for those who are hosting their first webinar and don’t want to deal with too many technical aspects of this process or those who are sick of dealing with clunky webinar software. I’m also pleased with the fact that ClickMeeting is affordable, although there are a few limitations. Despite this, it’s still a perfectly capable option for hosting webinars. It may not have all the bells and whistles of the more expensive services, but it gets the job done really nicely. If you’re not ready to invest in expensive webinar services, then try ClickMeeting. You’ll find that setting up a webinar is not as complicated as you think, and you don’t have to spend hundreds of dollars to reach out to your audience. 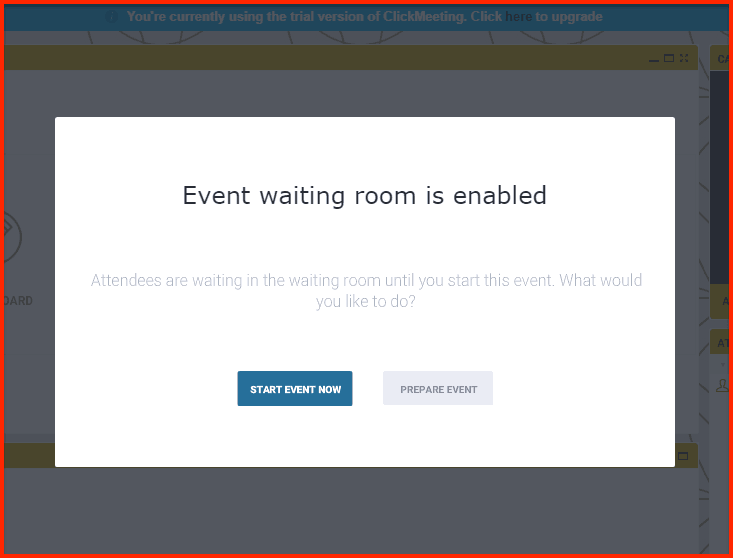 Have you tried ClickMeeting before? 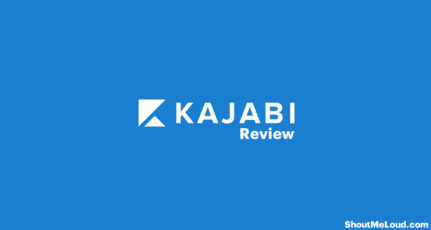 What’s your review? Share your experience in the comments below! I totally agree to you hosting webinar sometimes become very difficult without any technical experience but with clickmeeting it becomes so easy thanks for sharing with us! I’ve actually been thinking about putting together a webinar or workshop together for my subscribers. I spent all last weekend looking for something that I could use to help me run it. I don’t do them very often, in fact, this would be my first one. So I am looking for something that doesn’t require a monthly subscription. After doing some research, I found Webinar Ignition, which is a one time fee of $97. I haven’t purchased it yet, I’m still trying to decide if this is the right choice. Plus, I am busy with some other things on my plate. Have you ever heard anything about Webinar Ignition? It’s a WordPress plugin. I haven’t heard of it, Susan, but I’ll check it out. Whatever tool you choose, I wish you the best in setting up your first webinar! Click meeting is a amazing tool, we are being using the same in our startups. Thanks for inputing such a wonderful idea on blogging world, most of us haven’t thought about the same. Thanks for the discribtive article on Clickmeeting. Nice webinar making tool clickmeeting. Is it offer any free package? Hi Sadhan, ClickMeeting doesn’t have a free plan, but you can get a 30-day free trial. 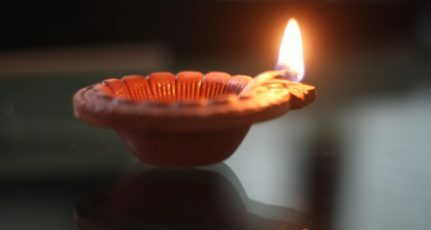 Thank You for Share this Unique Article and a Perfact Review about this.. Thanks for sharing this review with us, I already use clickmeeting, It’s good webinar software. Best part of clickmeeting is integration with your favorite products like GetResponse, Dropbox, WordPress and Google is so simple. Thanks for sharing this review with us, I already use click meeting, It’s a good webinar software. The best part of click meeting is integration with your favorite products like Get better Response, Dropbox, WordPress, and Google is so simple. Thanks for mentioning Integrations, Vikas! Glad to see you’re already using this tool. Webinar is a great way to give back to audience and make a good relationship with customers. This article is well written and is very informative. live videos and why they should turn in for a particular product. half of the population are taking part into these active webinars. screen shots are clearing out the things quit easily. You’re welcome, Shantanu. And thanks for sharing your thoughts as well. I’m glad you see the value of webinars, and of course, ClickMeeting. Truly a informative article. Clickmeeting helps to make the process of webinar so easy and without much struggle. I had a very good reading session thanks for offering a best post. 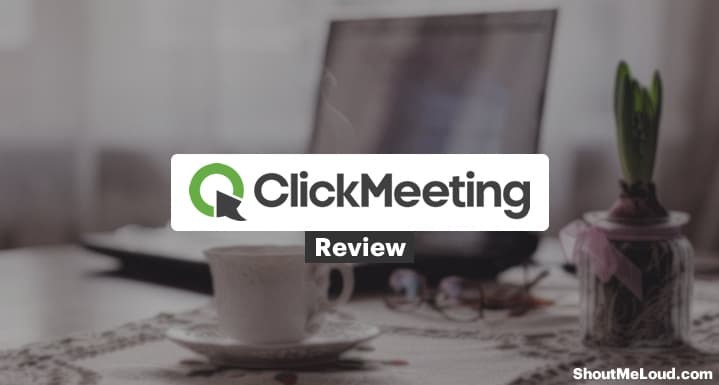 Thanks for sharing this review with us, I already use click meeting, It’s a good webinar software. The best part of click meeting is integration with your favorite products like Get better Response, WordPress, and Google is so simple. I was not at all aware of the webinar thing. I was trying to get attention to my tutorial based website and replying to everyone is hectic job. But now if I do a webinar of topics related to my website content ,that would be so helpful. Thank You .Keep shouting as they say. Nice review. I found the pricing is a bit higher as compare to Zoom. I am Pro user of Zoom meetings & it’s awsome. They provide 15 USD/month for 100 participants.